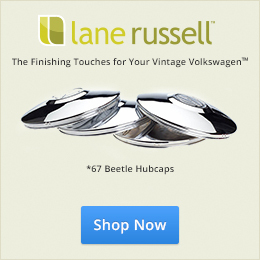 Issue #4 of Aircooled Classics – VW & Porsche Magazine has just arrived. 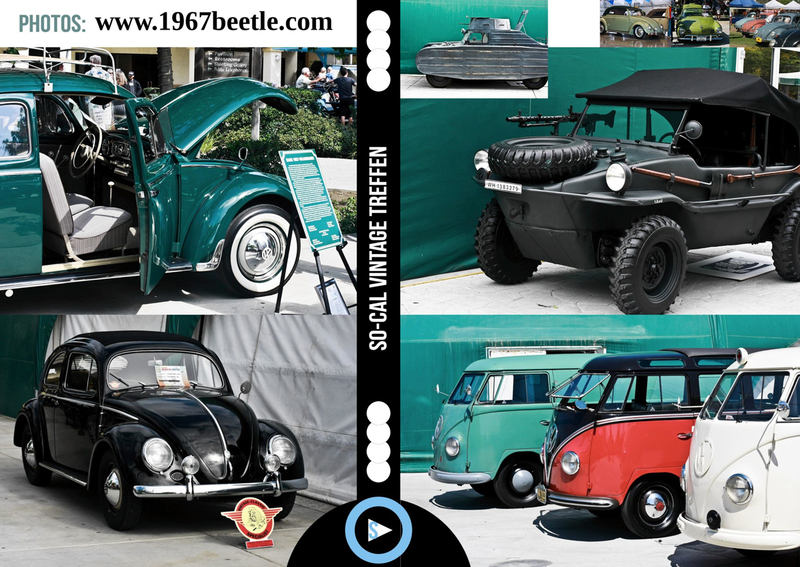 It’s a special issue because of the collaboration between Chris Vallone of Classic VW Bugs and 1967beetle.com. 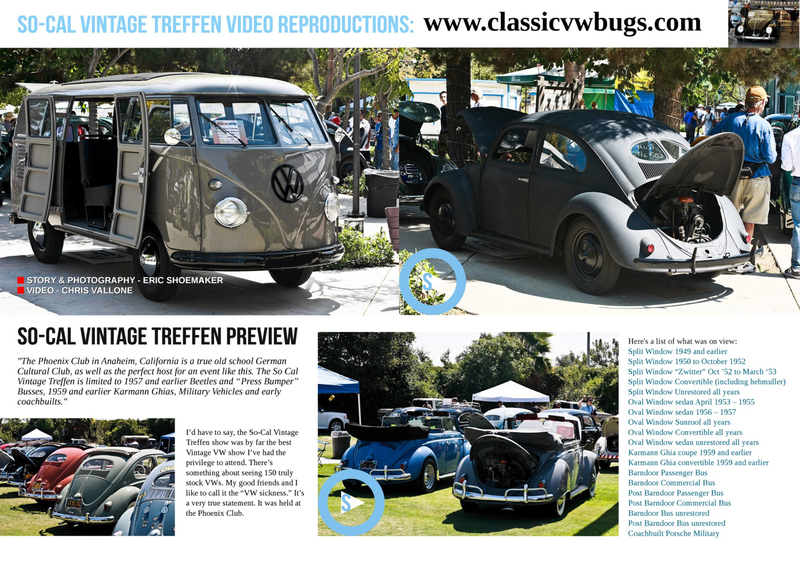 We attended the 2011 So Cal VW Treffen show, Chris filming video and me shooting photos. We documented the event from our own perspectives. It’s featured in the new issue and worth checking out. A big thanks to Paul Cave over at Air Cooled Classics in the UK for helping make the article happen. I did not get to the Treffen last year. It looks like you guys had a good time. Please keep the great articles coming.